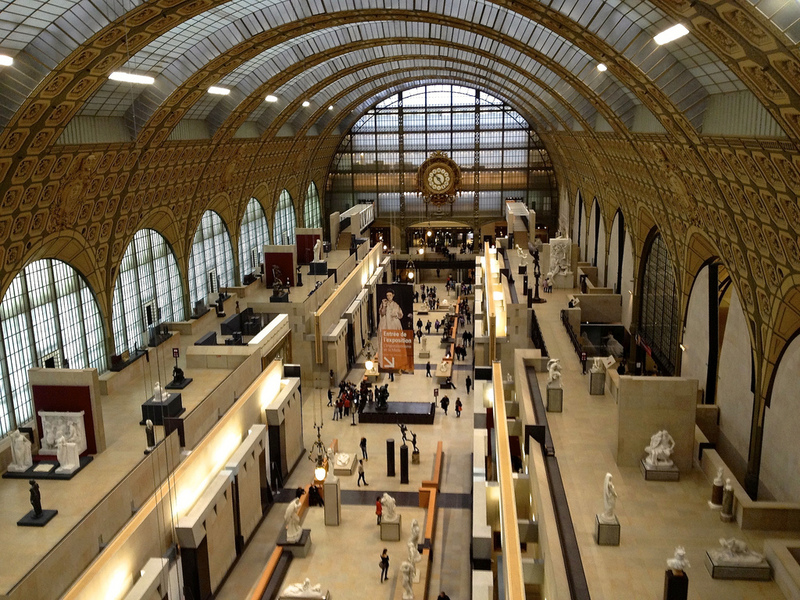 France is the perfect destination for art-lovers! I am absolutely sure that you’ve heard a lot about the French artists, their worldwide famous works and the astonishing museums which house these works. Rodin, Manet, Renoir, Monet, Delacroix, Gauguin and Cézanne are just some of the most famous French artists. 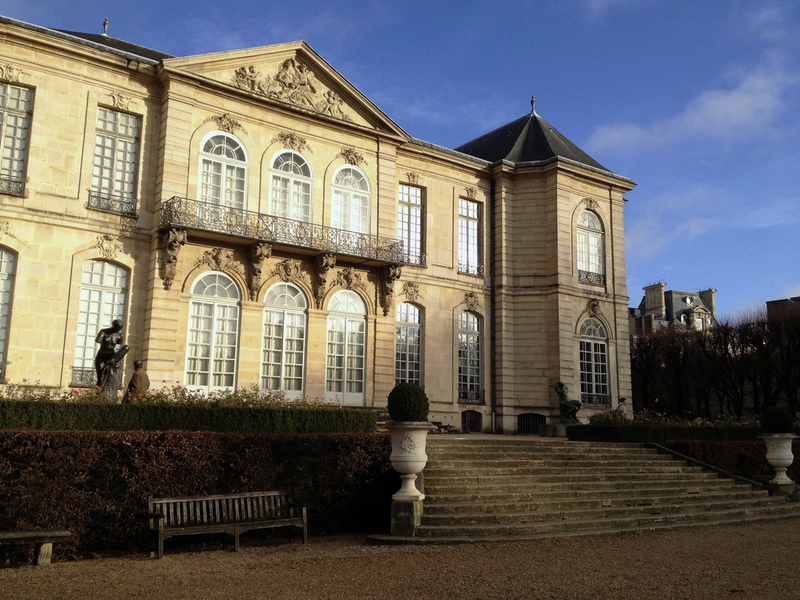 There are numerous art museums in France of which many are situated in the capital city. 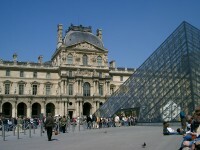 The most famous and most popular ones are: Musée du Louvre, Musée Rodin, Musée d’Orsay, Musée National d’Art Moderne and so on. 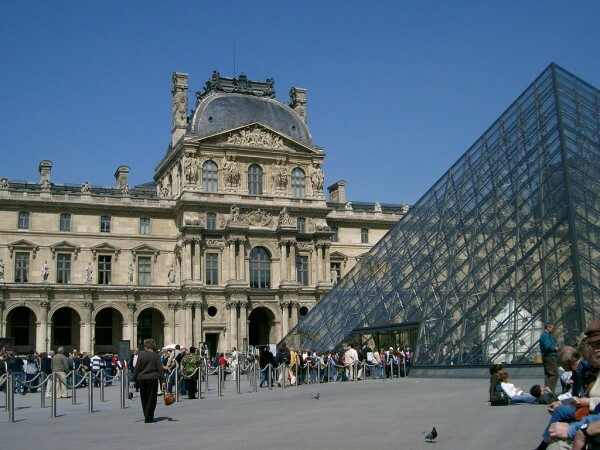 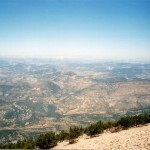 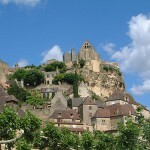 If you are a lover of art, France is one of the best destinations you can choose.